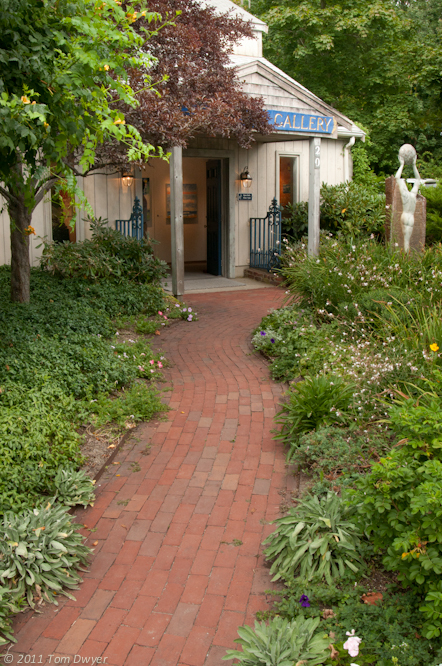 For years, far more than most of us realize, artists have found energy for their art on Cape Cod. 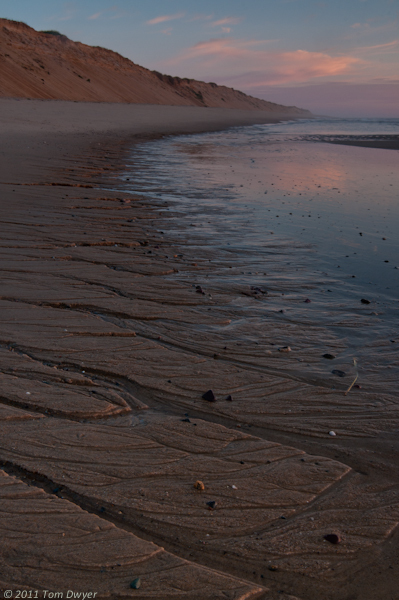 No wonder. 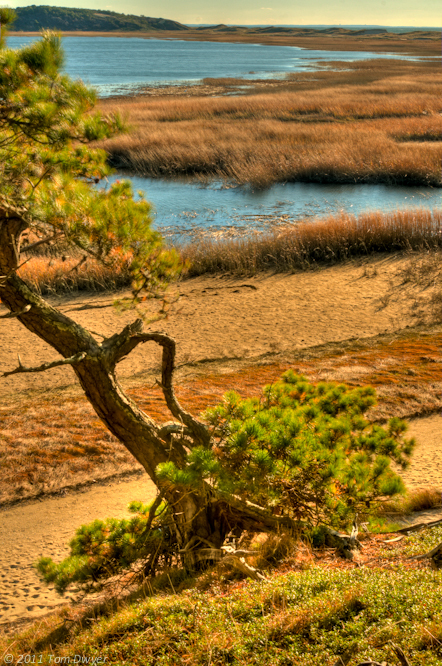 Here, nature and civilization have coexisted, battled, and thrived. 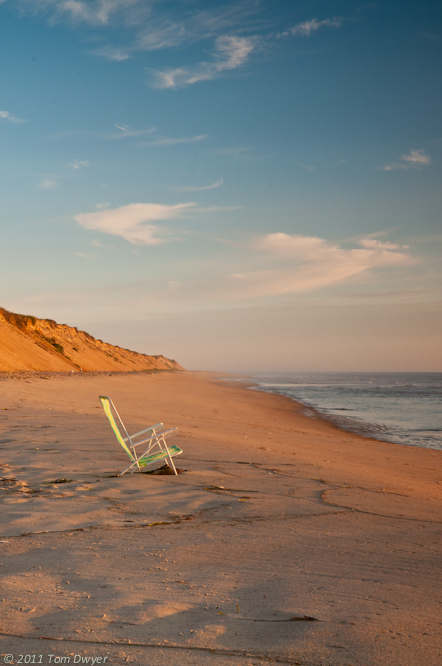 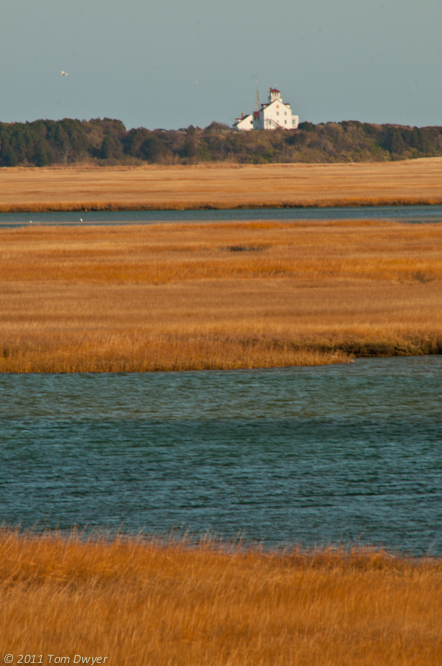 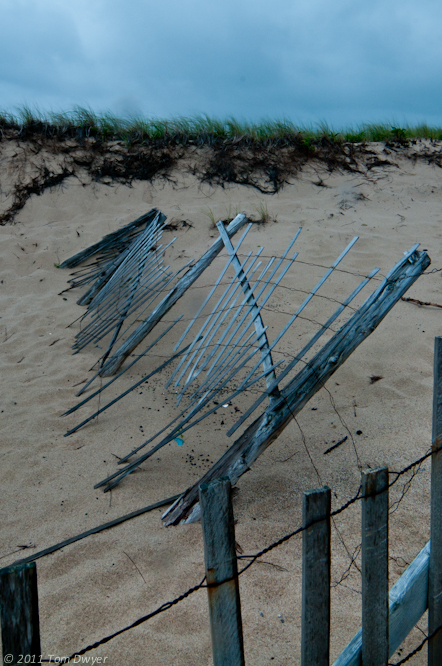 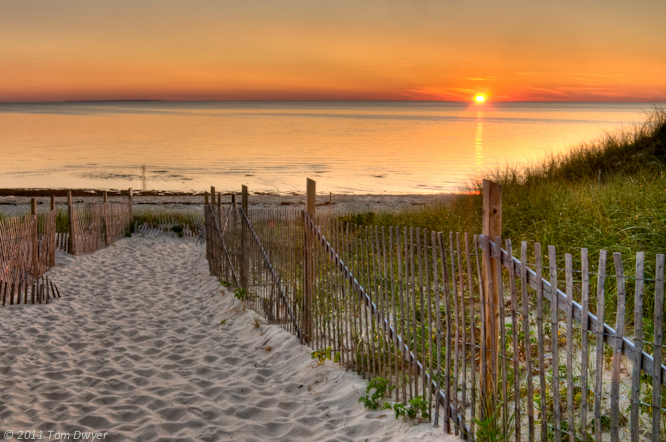 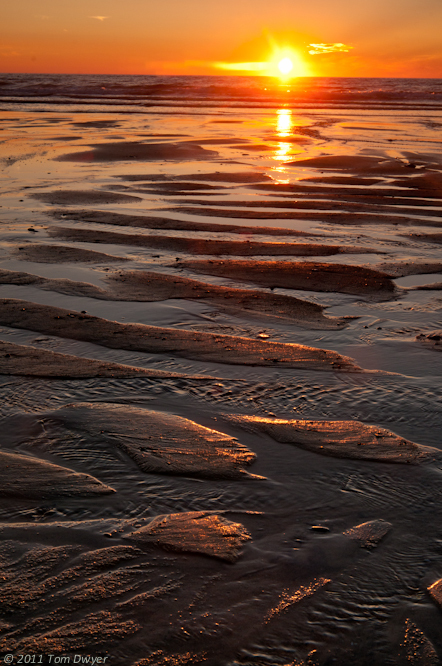 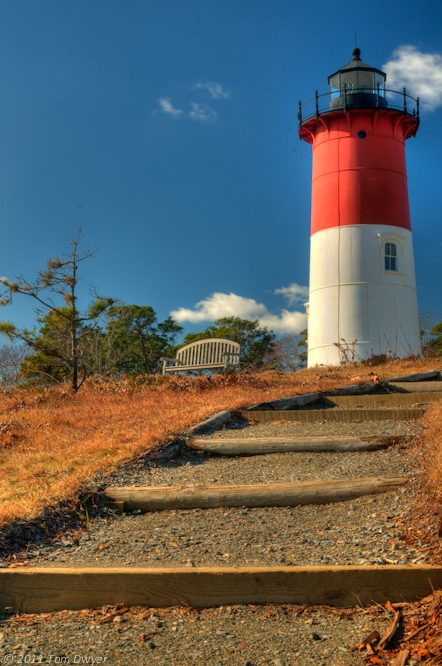 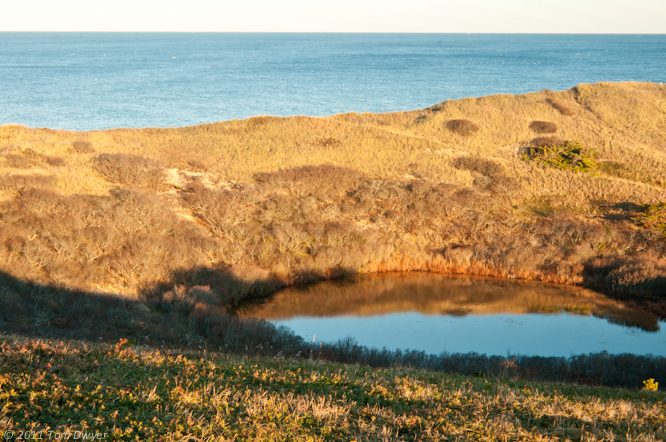 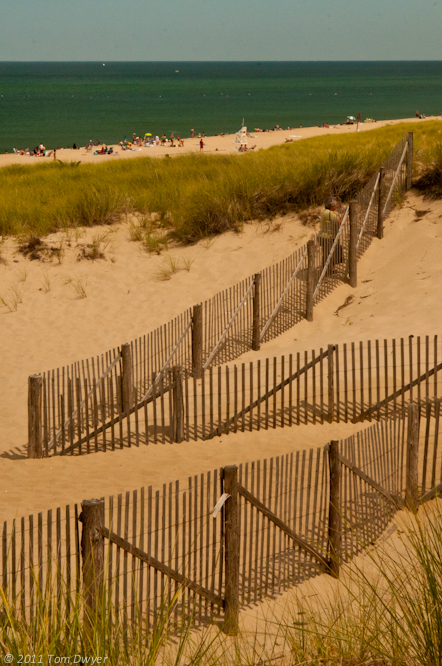 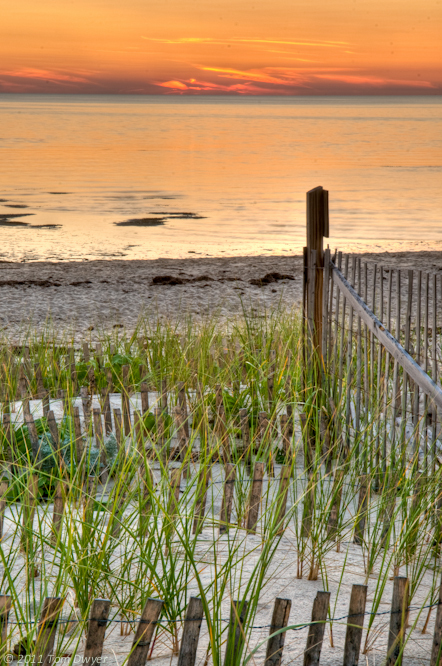 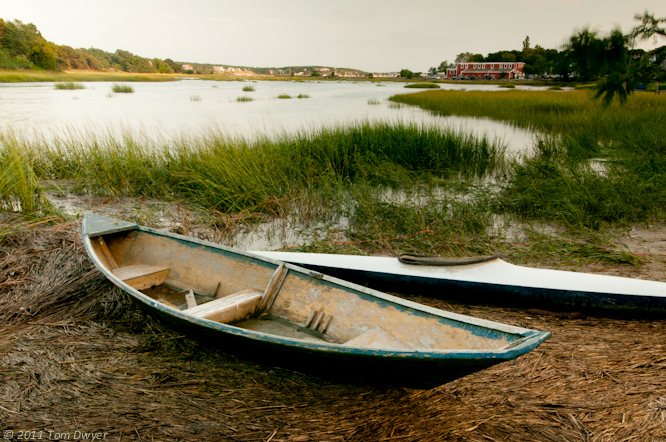 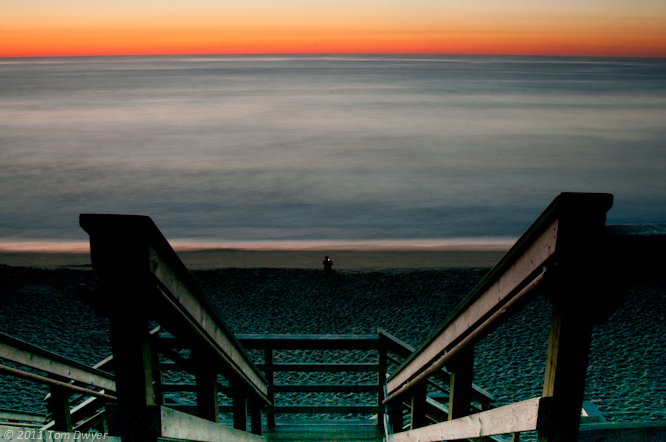 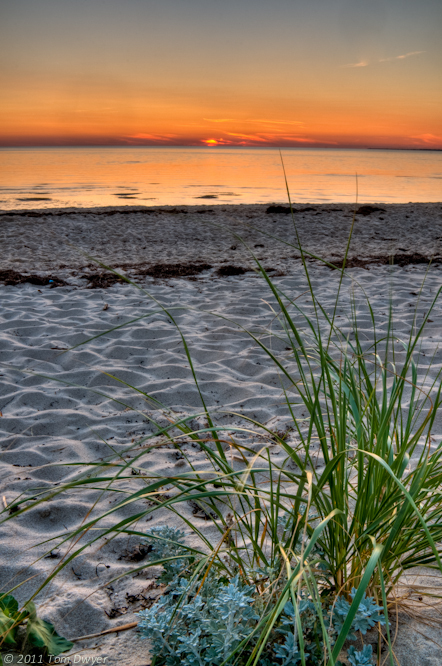 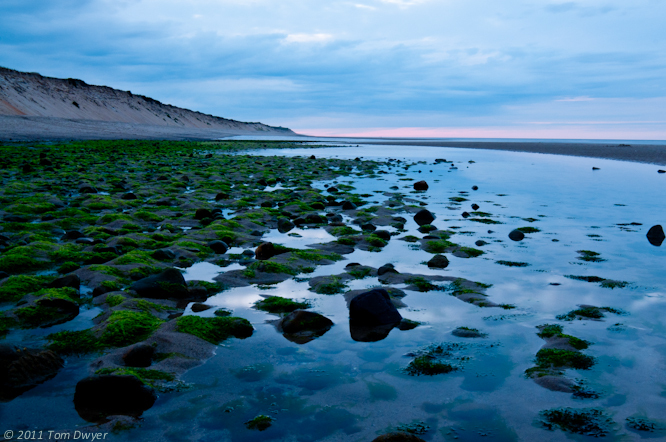 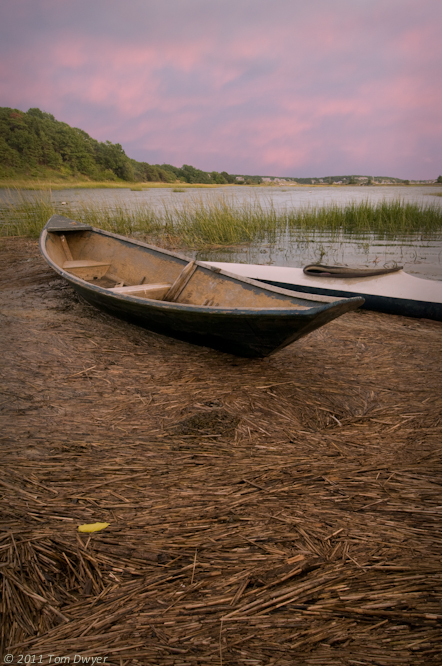 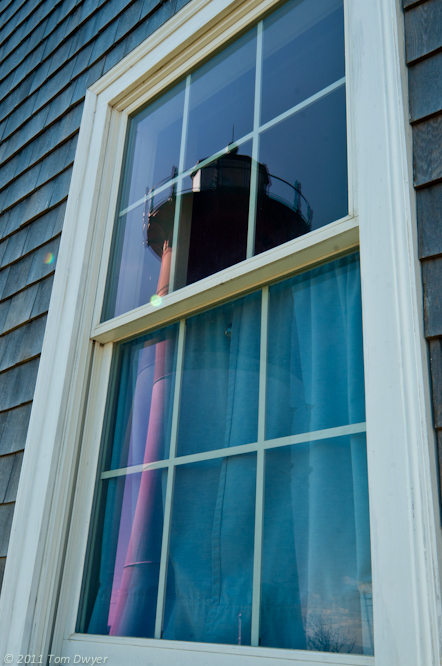 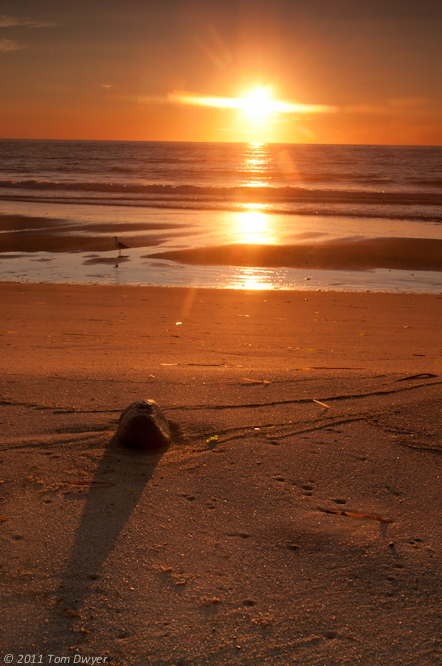 As a nature photographer you can find almost anything you want, short of towering mountain landscapes, on Cape Cod. 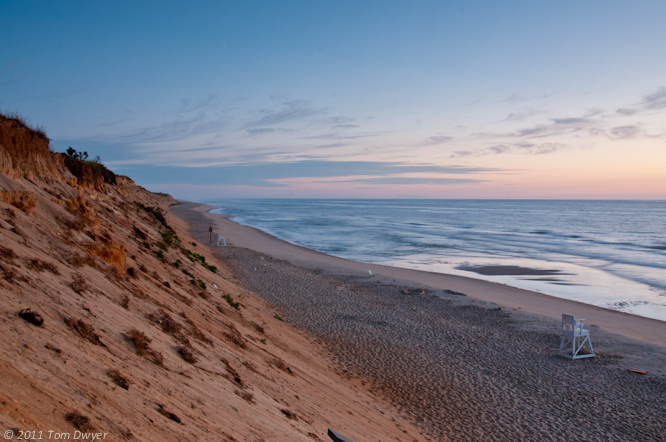 I’m not much of a shoreline person normally, but there’s something about the Cape’s sandy beaches, scraggy dunes, gentle sunrises and quaint villages that is more than picturesque. 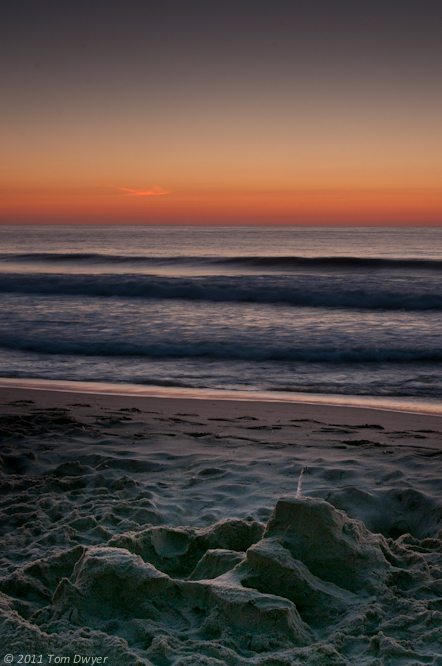 It’s relaxing, soothing, and peaceful.